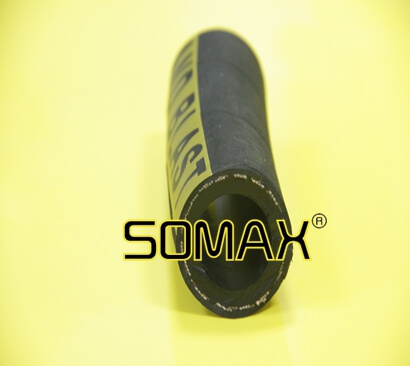 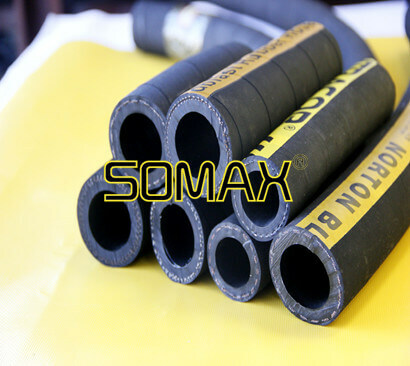 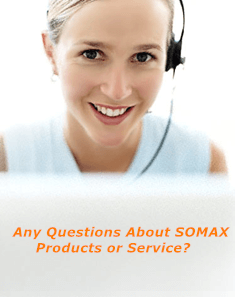 SOMAX sandblast hose is standard equipment on all Contractor Series Blast Machines. 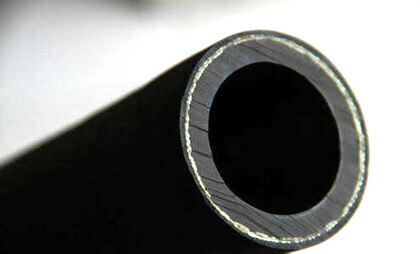 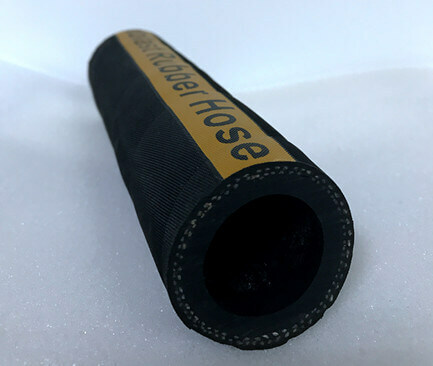 Sandblast hose is lighter and more flexible than1-braid or 4-ply blast hose of the same ID. 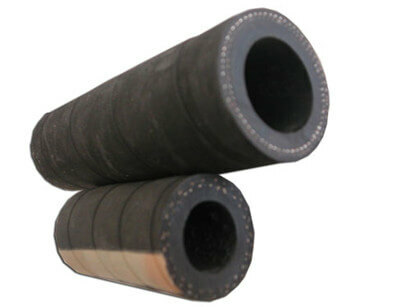 It can be used with all common blast media. 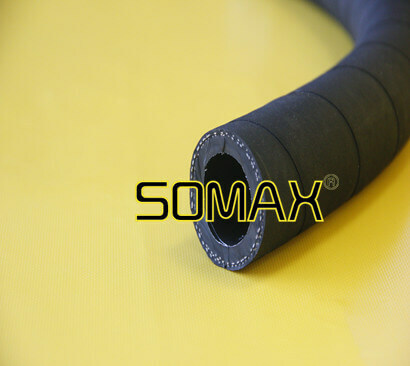 SOMAX sandblast hose achieves its lightness and flexibility from its slightly thinner outer casing. 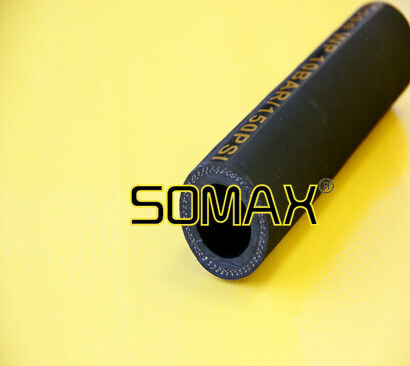 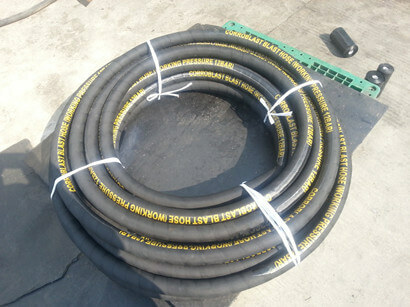 The inner tube is made from SBR rubber.